The Talbot County Senior Center is a multi-purpose activity center commissioned by the Talbot county Council to promote the “health and wellness” of the county’s senior population. This mission of promoting health and wellness is expressed in the architecture and site design for this facility. The facility is has been awarded “green building” awards and is pending LEED certification. 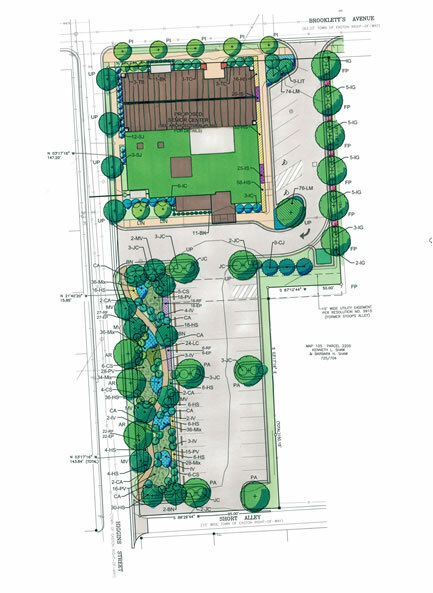 Lane Engineering developed innovated site grading, stormwater management and landscape design and created usable outdoor spaces for the enjoyment of nature and attractive stormwater bio-retention facilities.